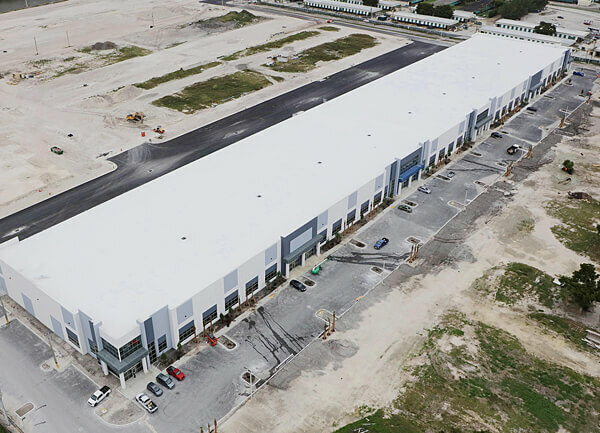 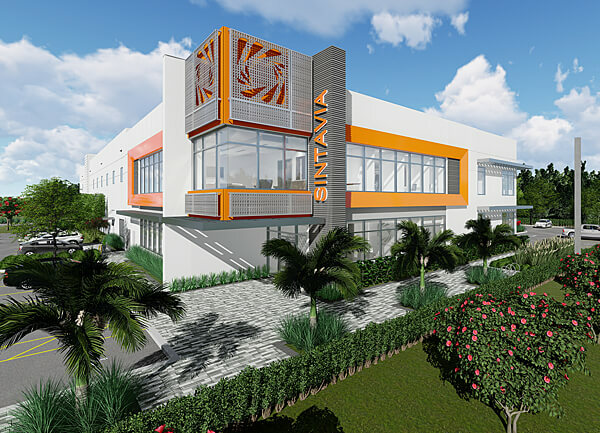 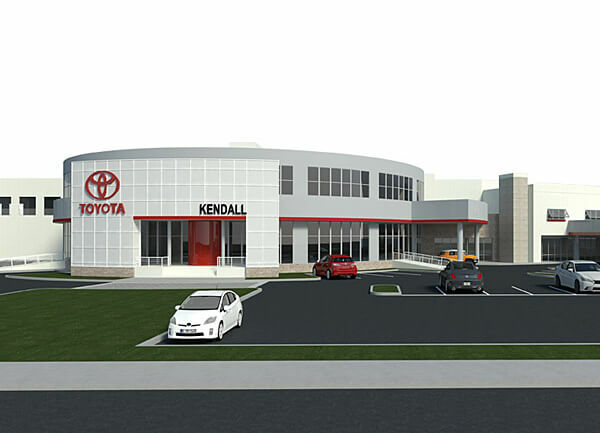 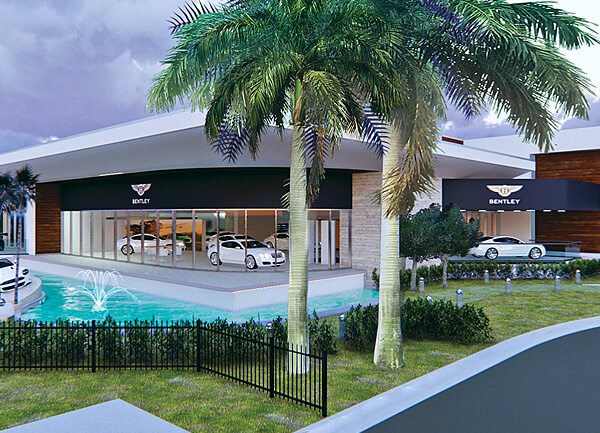 Miller has launched a complex, phased demolition and new construction of a showroom and service center for the existing BMW of Delray dealership, enabling AutoNation to maintain sales and service operations at the site throughout construction. 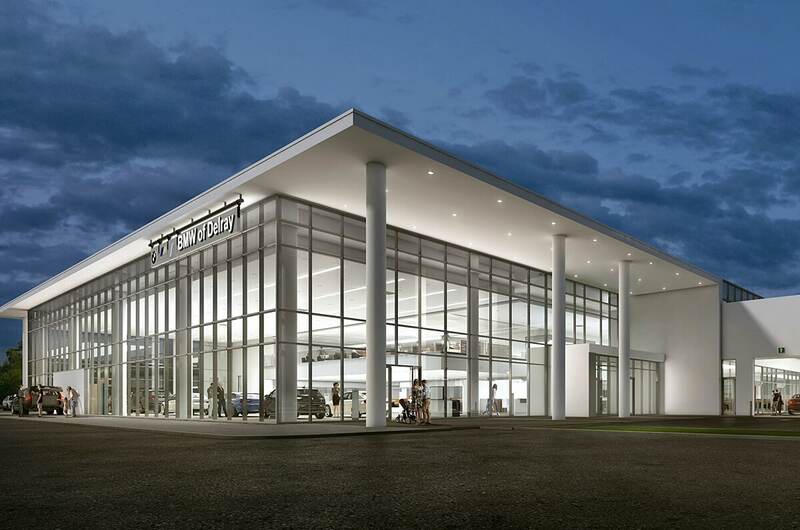 The new building’s clean-lined look will reflect BMW’s innovative, high-performance brand. 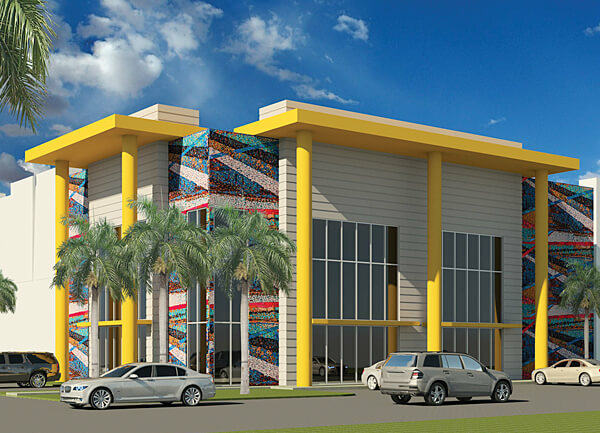 Upscale materials for a contemporary feel will be installed, including Starphire Ultra-Clear curtain wall insulated glass, a super-smooth Parex exterior insulation and finish system (EIFS) and imported clinker tile. 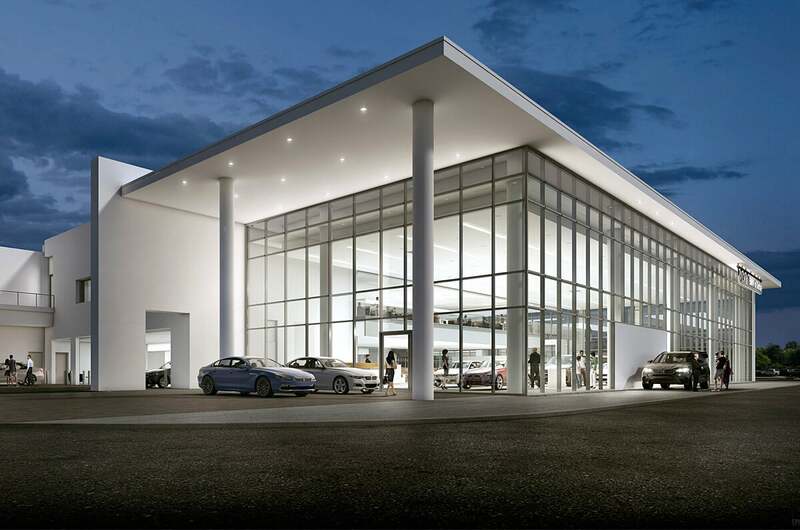 Within the showroom they’ll create a customer lounge and BMW merchandise shop. 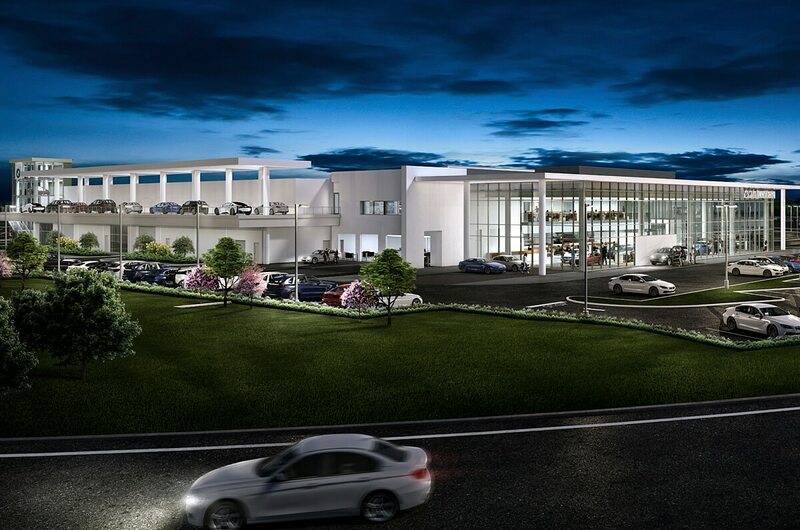 The dealership will feature an unusual new landmark – a glass display enclosure for stacking cars three high. 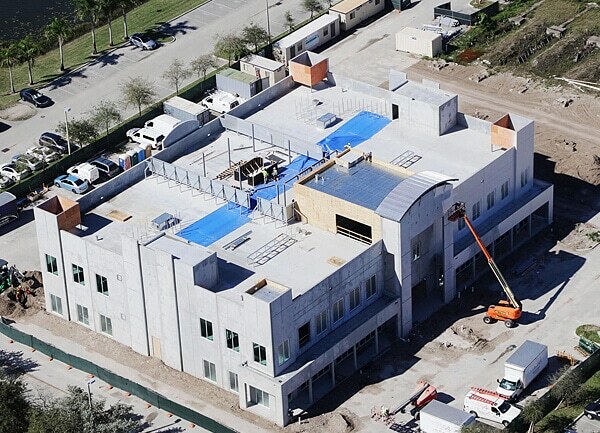 The display tower and adjoining, elevated lift deck calls for precise timing and coordination.